acura TL have 04 acura tl with intermittent app code p2138. have 04 acura tl with intermittent app code p2138. how do i ck the sensors. 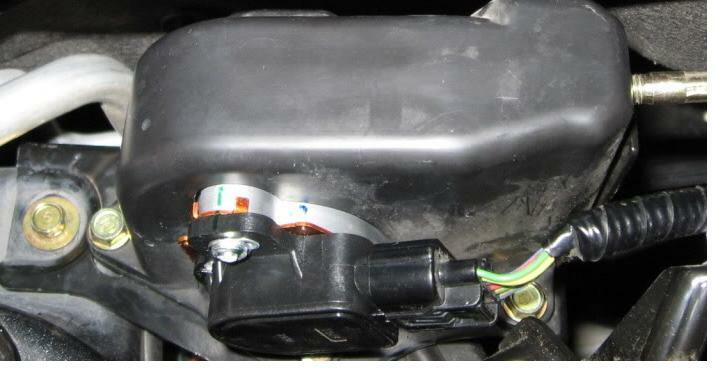 Code p2138... 2004 Acura tsx. Online says tps or app sensor. I have a 2006 Acura TL 6 speed manual navi fully loaded.